Capital T is excited to announce two of Austin’s best actors will be fielding the three roles in Christopher Shinn’s Pulitzer nominated DYING CITY. Liz Fisher was last seen on stage as Varya in Breaking String’s production of THE CHERRY ORCHARD . 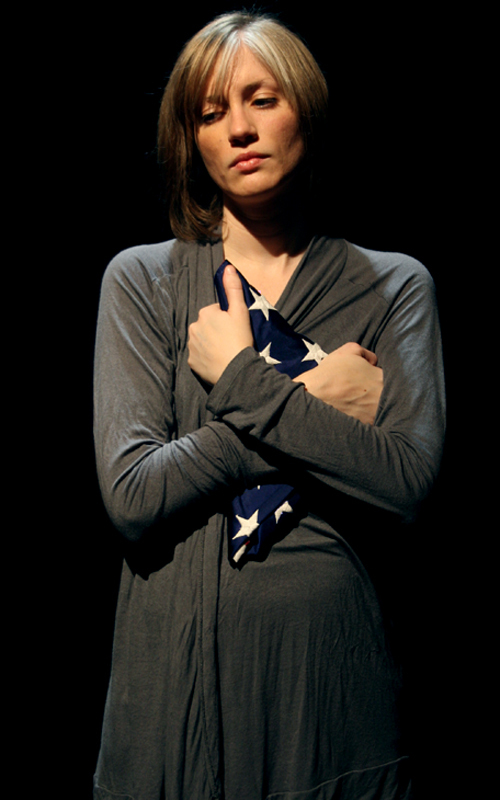 Favorite roles include: Hyde Park Theatre’s BOMBS IN YOUR MOUTH (BIP nomination, Austin Critics’ Table nomination), FEATURING LORETTA (BIP nomination, Austin Critics’ Table nomination), HUMANS, and THE PILLOWMAN; MINUS TIDE (BIP nomination) for the Rude Mechs and Bayou Radio; Austin Playhouse’s DUG UP;Austin Shakespeare’s MACBETH and DOG IN THE MANGER (BIP nomination); REEFER MADNESS and LOVE’S LABOUR’S LOST for The Bedlam Faction; HBMG Foundation’s STROKE; THE SEAGULL (Austin Critics’ Table nomination) for Breakin’ String Theatre; Unlimited Automotive’s THE SWEETEST SWING IN BASEBALL; and ELEPHANT’S GRAVEYARD for UT Department of Theatre and Dance. Film credits include HOLY HELL (recently screened at the Austin Film Festival),THE HAPPY POET , NIGHTLIFE, and SIX MINUTES. Liz is a Core Company Member of Hyde Park Theatre. Mark was most recently seen onstage as Mr. Darcy in PRIDE AND PREJUDICE at UT. He last appeared for Capital T in the summer hit I â™¥ WALMART as Chris Carmichael the corporate greeter trainer. Some of his favorite roles include â€œVirgilâ€ in ARTOIS THE GOAT (film), â€œRay Xâ€ in BAD PENNY and â€œCheswickâ€ in ONE FLEW OVER THE CUCKOOâ€™S NEST. He was recently seen in Austin Shakespeareâ€™s production of AN IDEAL HUSBAND and as Eros in the Cohen New Workâ€™s Festivals Production of THE PSYCHE PROJECT. Mark is represented in Austin by Liz Atherton at Tag Talent. He won the W.H. â€œDeaconâ€ Crain Award at the 2009 Austin Critics Table Awards this year. He received his B.S. in Radio-Television-Film at The University of Texas at Austin. 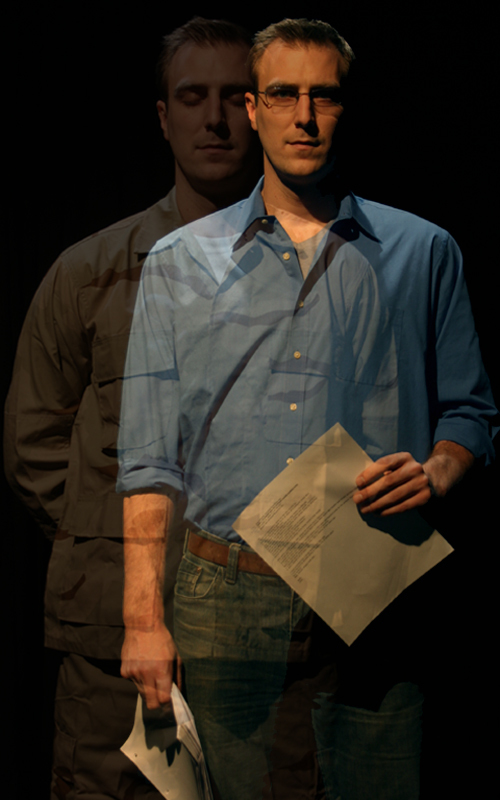 He returned to UT as a member of the MFA in Acting Program where he is in his final year.